Fly & Buy. Invest for under $200,000. Get $1500 to help cover your winter in Costa Rica. Welcome to Paradise. Welcome to Costa Rica. Welcome to The Oaks Tamarindo. Come and stay at our family oriented gated community with 24/7 security, centrally located between Tamarindo Beach, Flamingo Beach and Playa Grande, in the heart of Guanacaste’s beautiful Gold Coast. Choose The Oaks for your vacation rental in Tamarindo, Costa Rica. The Oaks features 96 spacious two bedroom, two bath, fully furnished condominium units with all amenities. Four pools, lush landscaping, gardens, a hiking trail, a private dog park, monkeys and more. A perfect choice for a vacation rental near Tamarindo Beach, for both short and long stays. The Oaks is located in a peaceful setting on the best paved road in the area, just minutes from nine sensational beaches, and with easy access by car, bus, and taxi. The Oaks is in the center of Guanacaste’s Gold Coast, your center for beach hopping, adventure and relaxation during your vacation. The Oaks is only ten minutes from Tamarindo, midway between the J.W. Marriott Resort at Hacienda Pinilla and the Westin Playa Conchal Resort at Reserva Conchal. Your beautiful rental vacation home includes high-speed internet, air conditioning, cable TV with U.S. channels, sports and movies, four magnificent pools, and flat panel TVs. In minutes, you can be horseback riding, playing golf, zip lining, surfing, snorkeling or fishing. At the right times, you can witness nature’s miracle of thousands of nesting turtles come ashore. At night, you can enjoy a relaxed nightlife in Flamingo or Playa Potrero, or all the activity you can find on Playa Tamarindo. On-site, you can enjoy a family barbecue by one of our pools. I have found the right location. I have found a second life, maybe even a third life, outside Tamarindo, Costa Rica, with Rox, my wife and love now for ten years, family, friends, owners and guests at The Oaks Tamarindo. I am trying to heed the words of Uncle Bub to enjoy life while I have health. I enjoy time with pleasant people, of whom there are many, and do my best to avoid the few unpleasant ones. Does this apply to your life? 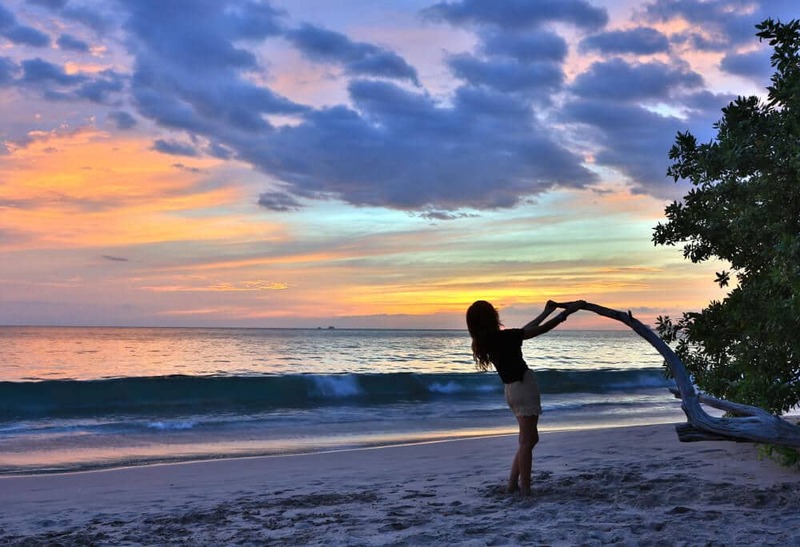 Here is a quick guide to seasonality at the Costa Rica beaches. to help cover your travel expenses. You can invest in a vacation home or income property directly from the developer or through a Developer Assisted Resale. The Oaks is a perfect "luxury starter investment" in Tamarindo Costa Rica real estate, to begin your Costa Rican "Pura Vida" lifestyle. Ask us about last-minute rentals. 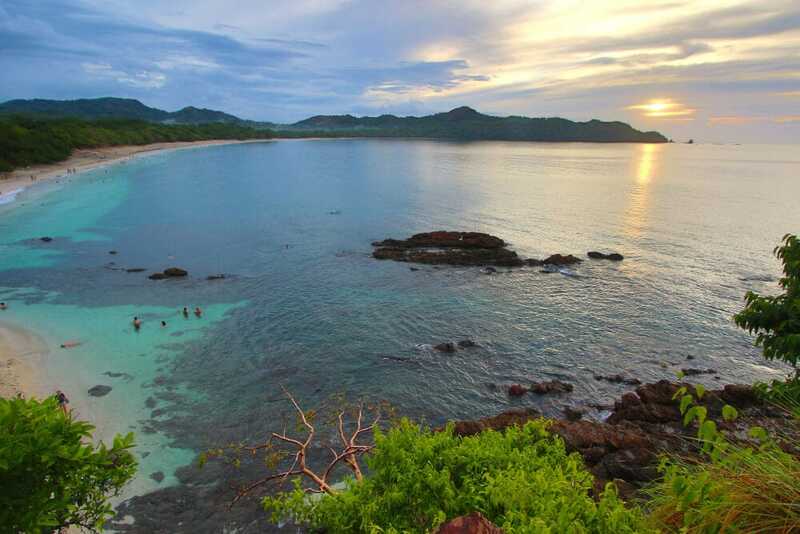 Take advantage of our "Fly and Buy" promotion to experience living in beautiful Tamarindo, Costa Rica before you invest. The Oaks is also currently offering non-binding reservation agreements for new single-family lots, where you can build your own home or order a custom home built to your specifications. 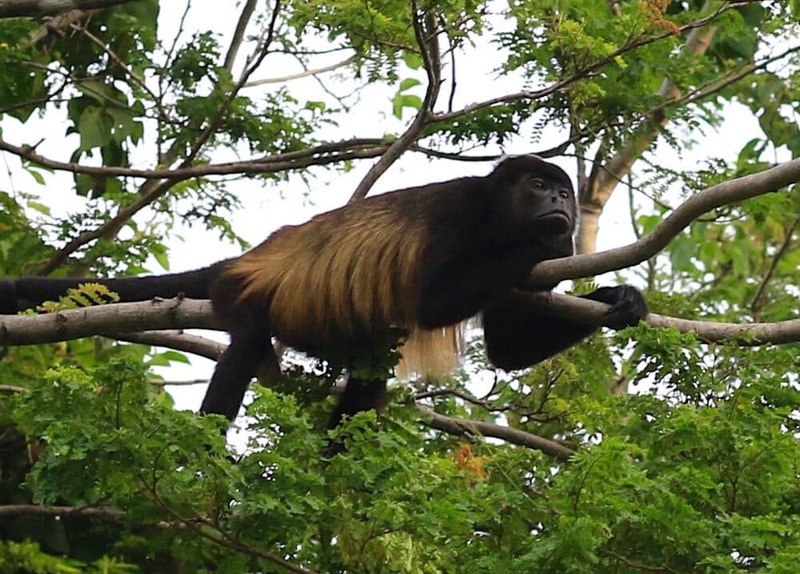 Take advantage while you can of this unique opportunity to enjoy Costa Rica's beauty year round! The Oaks exceeded expectations with how beautiful the facility is kept and the interior of the condos. The pools are large and very well maintained. The location is good, you are within five minutes driving to the nearest beach and shopping center. Would highly recommend! A lovely gated community/hotel just ten or so minutes from Tamarindo and surrounding beaches. It was very peaceful and quiet, pools were great...the units are super clean and very spacious. Overall highly recommend!! We stay at the Oaks while we are visiting Costa Rica's Pacific coast beaches quite a few times a year and am always happy with these condos. They have everything we need as a family and the location is perfect.